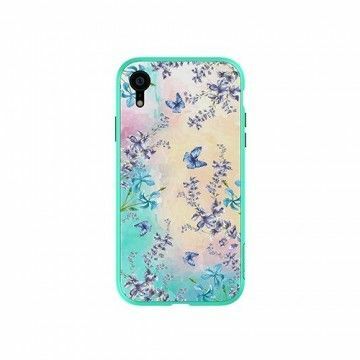 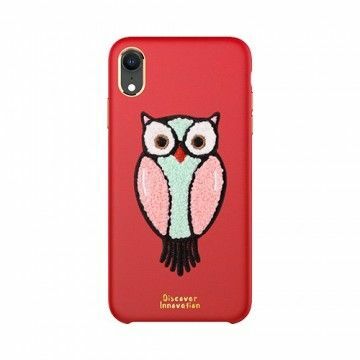 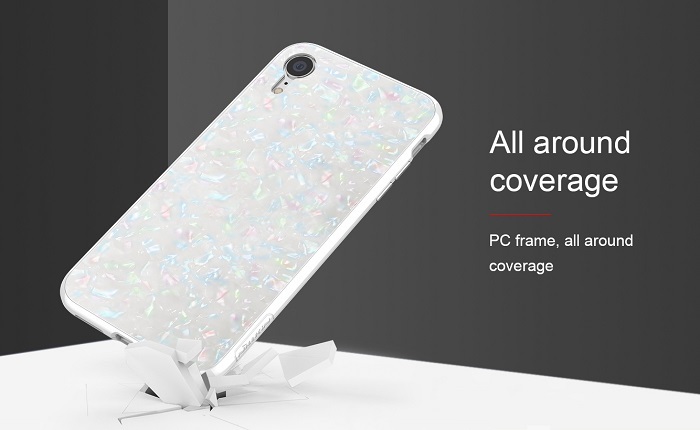 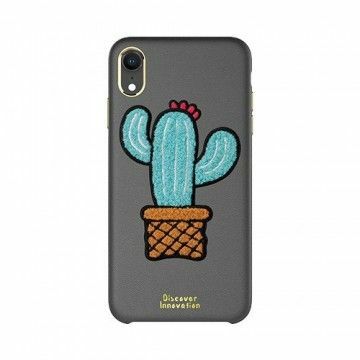 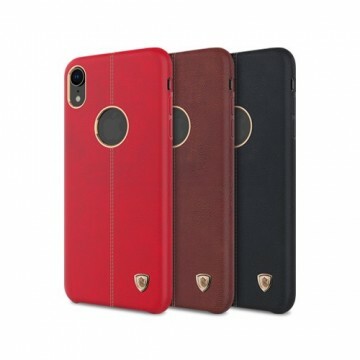 The new Apple iPhone XR Seashell Case covers the smartphone completely and protects it from scratches and dents equally. 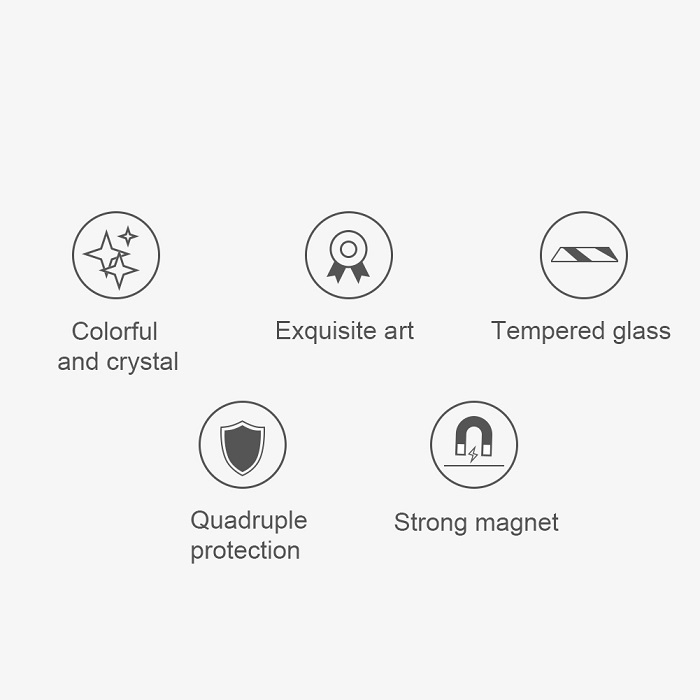 The lavishly printed film impresses with an appealing play of light. 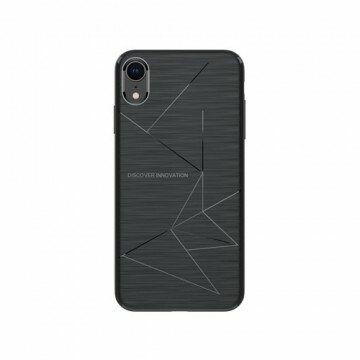 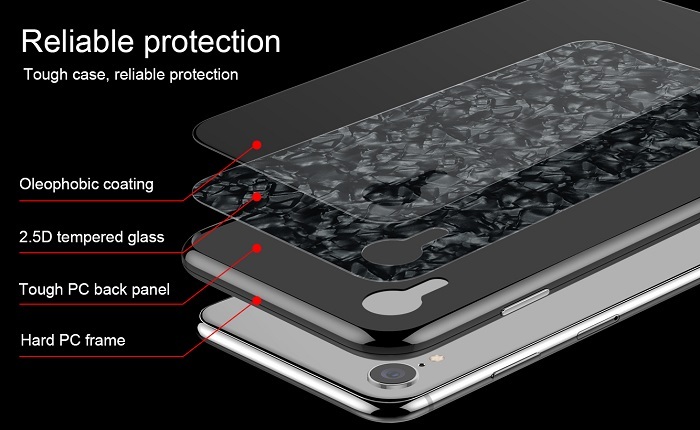 Maximum protection, modern design! 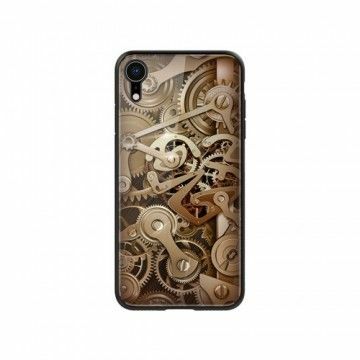 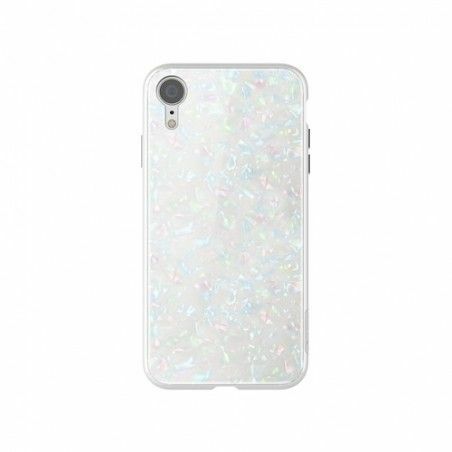 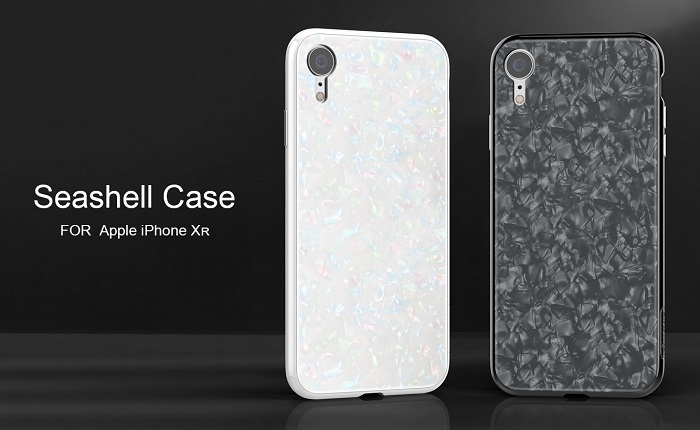 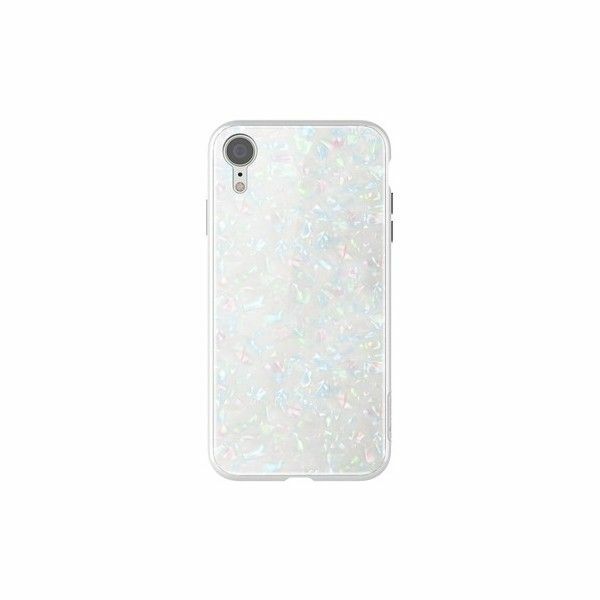 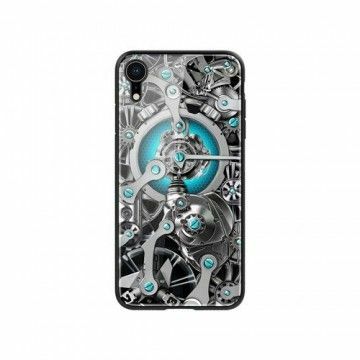 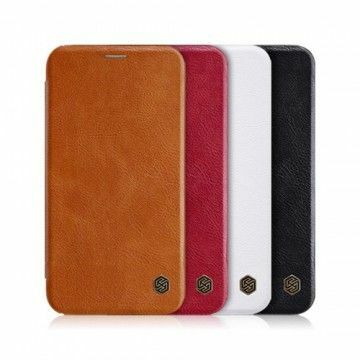 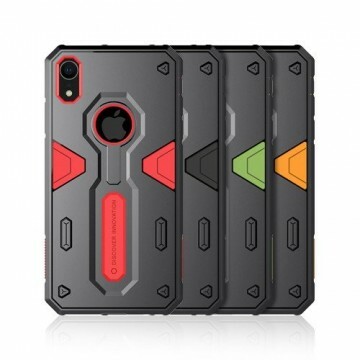 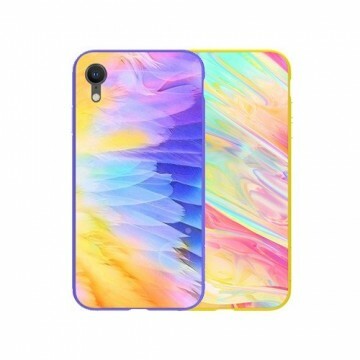 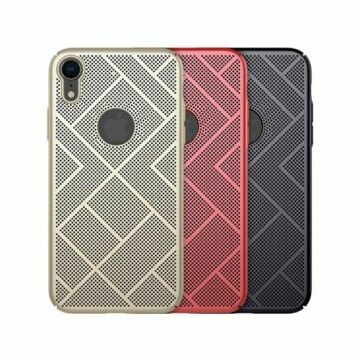 Notify me when the Apple iPhone XR Seashell Case *Nillkin* drops in price.